New Orleans Mayor Mitch Landrieu and film director Spike Lee introduced a public awareness campaign called “Flip the Script,” aimed at changing attitudes of and about young, black men. The aim is to inspire youths to change their thinking from defeated to emboldened and then to work alongside them to “flip the script” on New Orleans’ future by providing the resources to help them turn their lives around. To learn more about the campaign and about Mayor Landrieu’s plan, please visit www.NOLAFORLIFE.org. Challenge: The NOLAforLife campaign was a new effort and had begun branding via billboards, video and web. The organization needed a wearable symbol so that its supporters could show their involvement while spreading the mission and goals. 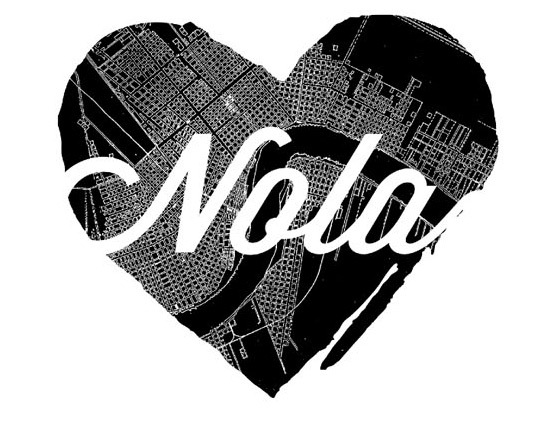 Solution: NOLAforLife was in search of talented locals, and came calling when they saw some of our New Orleans Fashion Week t-shirt designs at a local shop. Imaginal Marketing donated our time and talents to create the heart-shaped graphic tee, which coordinated with the campaign video and other branded pieces. 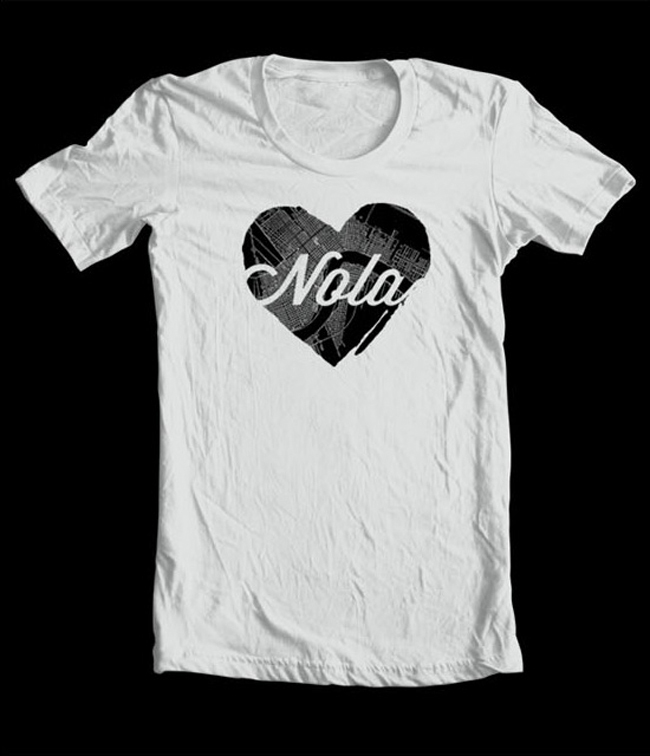 The shirts were sold at New Orleans Fashion Week and at Fleurty Girl.